Welcome to Iligan City~ the City of Majestic Waterfalls! Yesterday was my second chance of re-visiting one of their majestic falls called Tinago Falls. This time around is quite different because I am with my loved-ones (hubby & kids, sisters & cousins). Everyone was so excited to trek the 434 steps going down the said amazing and wonderful creation made by God. 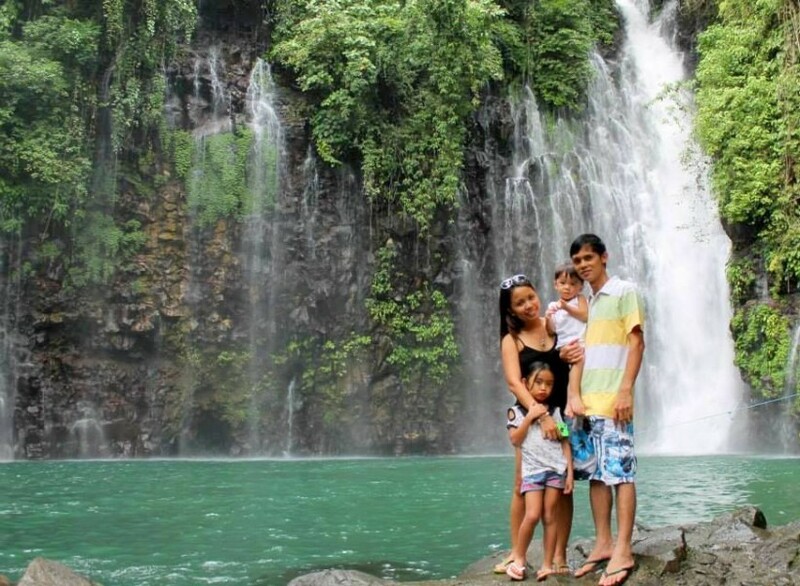 It's time to go home but everyone was so hesitant because they still love to go on swimming and still feel the beauty of nature that Tinago Falls could offer. Though it was a struggle for all of us upon going upstairs (muscle pains afterwards) but overall we really had FUN!